Pointing fingers. 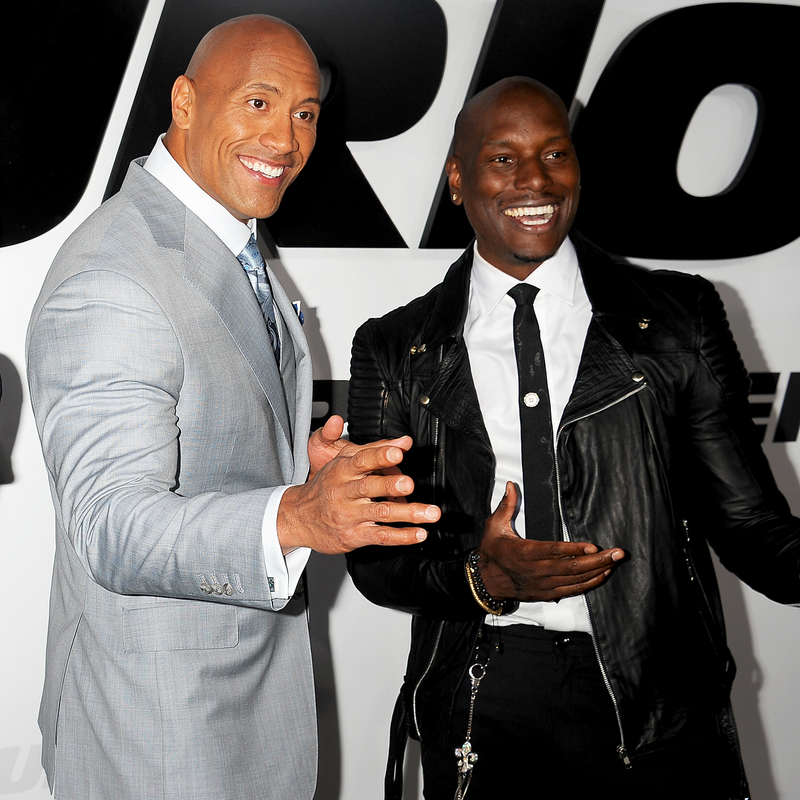 Tyrese Gibson spoke out about the delay in Fast and Furious filming and seemingly blamed his costar Dwayne “The Rock” Johnson for holding up production. According to Variety, Fast and Furious 9 was set to be released in April 2019, but Universal Studios postponed the premiere date for undisclosed reasons. Gibson’s comments reignited his rumored feud with the wrestler-turned-actor. Last month, Gibson made a since-deleted comment on an Instagram photo Johnson shared in which the former WWE star was doing some paperwork. Us Weekly has reached out to The Rock’s rep and Universal Studios for comment.